Chromium catalysts have been used for oxidation of volatile organic compounds (VOCs) and carbon monoxide for over 40 years. They are highly active, competitively priced, and tolerant to low to moderate concentrations of sulfur and silicon-containing compounds. The high copper catalyst enhances VOC oxidation at very low temperature and it is often used in combination with the manganese oxide catalyst. It can also be applied in decomposition of ozone emission and ozone-assisted catalytic oxidation of VOCs at room temperature. Developed in the 1980s, the manganese oxide catalysts are made via a proprietary thermal activation process that makes the resulting catalyst highly active and resistant to halogens and extreme heat. We offer unique transition- (or base-) metal catalysts for VOC oxidation that have relatively low cost while providing excellent performance in terms of catalytic activity and service time. During the past thirty years, our catalysts have been successfully used across a broad range of applications including composite board, chemical, electronics, and packaging industries. 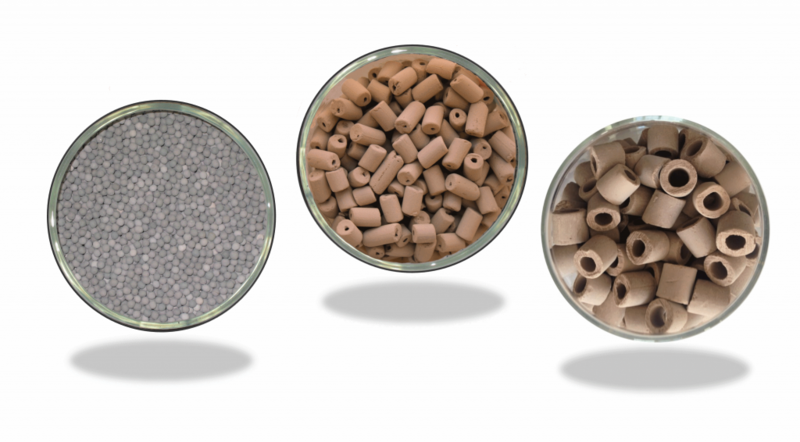 Our product line includes catalysts based on alumina supported oxides of manganese, chromium, copper and others. 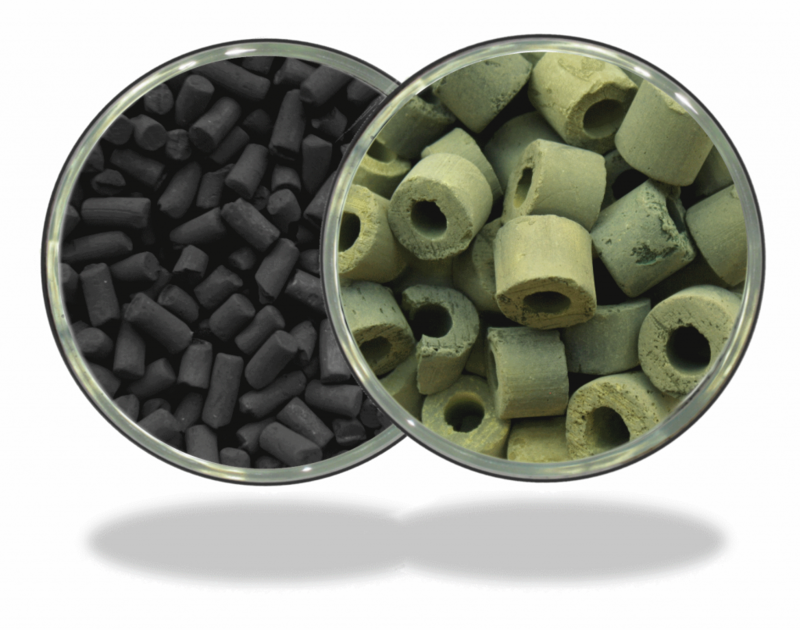 The catalysts loaded in bulk beds are made of different shapes and sizes, each fitting a specific regenerative and recuperative oxidizer and/or catalytic afterburner. In addition to the bulk bed VOC removal catalysts, we supply precious-metal catalysts supported over structural monoliths, carbon-alumina adsorbents and vanadium catalysts for NOx removal via selective catalytic reduction. Highly active and resistant to halogens, phosphorus, and extreme heat. Used for over 40 years, these catalysts are highly activity, competitively priced, and tolerant of sulfur and silicon-containing compounds.